Two lots totaling 10 acres. There has been extensive drainage tile installed along with a pond. 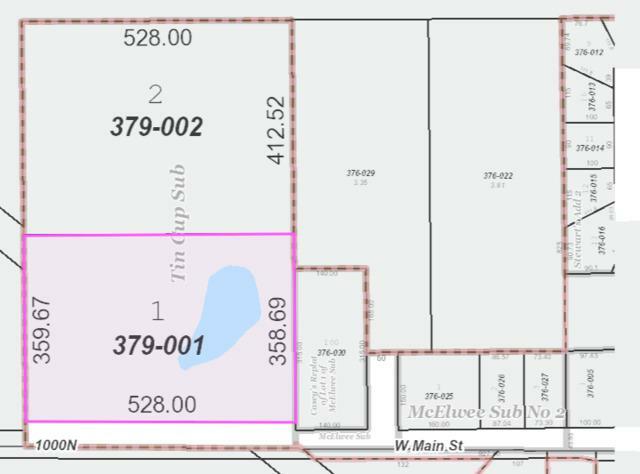 Lot 1 is PIN# 24-28-09-379-001 is 5 acres zoned commercial. Lot 2 is PIN# 24-28-09-379-002 is 5 acres zone multifamily. This land is ready for development.